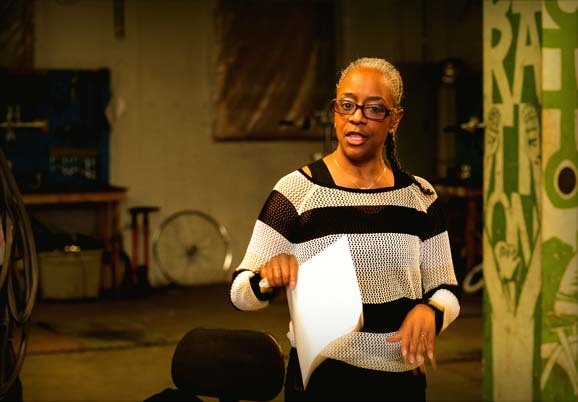 Yvonne Rucker does whatever it takes to get Detroit kids on bikes. Sometimes that means picking children up for events at their houses or visiting families who don’t have email accounts to share information about upcoming activities. 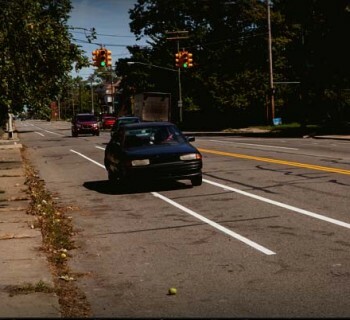 The work she does is for a nonprofit called BikeVON, which is in its third year of providing bicycle, advocacy, fitness and nutrition programming for Detroit youth, with a focus on elementary and middle school aged children. Rucker is still running the organization as a volunteer, but she has received financial support from the community as her program has gained recognition. That recognition has come most recently in the form of the 2016 Bicycle Educator Award from the League of Michigan Bicyclists. Rucker headed to Lansing on May 25 to officially receive the award. She also participated in the Lucinda Means Bicycle Advocacy Day and took four youth with her (ages 10 to 12 years) who have been learning and practicing bike advocacy through BikeVON. These youth have already presented to the Detroit City Council about bike safety and have been collecting Share the Road safety pledges, from both drivers and cyclists, when they participate with BikeVON in neighborhood fairs and Skillman Foundation youth development activities. The children are also receiving training from Toastmasters on how to present effectively. 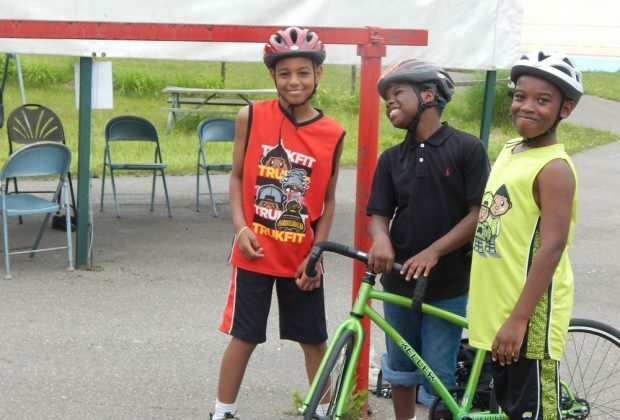 While the advocacy work is powerful for youth who might not otherwise have these experiences, what really brings Rucker and the youth together is bikes. BikeVON’s flagship project is a summer training program that takes place at the International Velodrome at Bloomer Park (IVBP) in Rochester Hills. This summer, Rucker plans to involve 20 children in the Velodrome program. 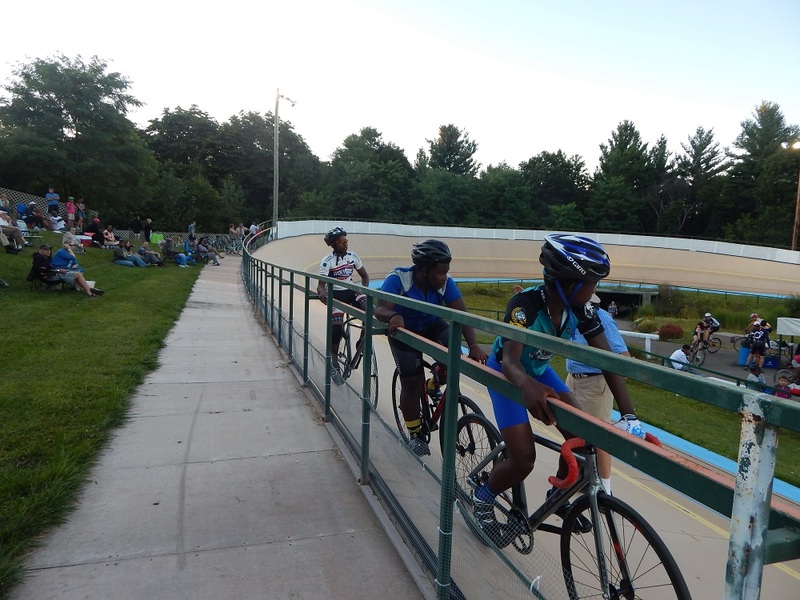 They will head from Detroit to Rochester Hills four evenings a week from June to September to learn and train at the Velodrome, a steeply banked bicycle racing track where riders use fixed-gear bikes. 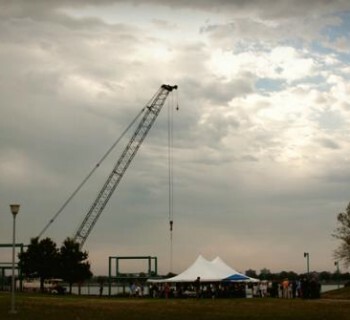 IVBP will provide the equipment, training, and track time, but Rucker must get participants out there. This has always been a challenge, but Rucker hopes to have the funds this year to cover transportation costs. Though even with the bikes, there can be other obstacles. One family, with two daughters who received bikes, lives in a neighborhood with extensive blight. The younger child may only ride a course that totals four houses immediately surrounding her home. The older child may ride to the corner and back. 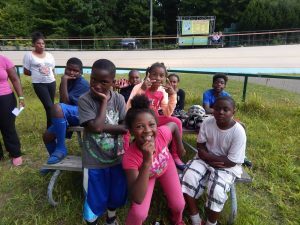 As time permits, Rucker and her friends pick up youth living in extremely blighted areas and take them to places where it’s safer to ride bikes. TAKE ACTION: BikeVON is a grassroots organization that greatly needs volunteers. You can take action by contacting Yvonne Rucker. And, if you haven’t already, please make your pledge to Share the Road! Amazing article! There have to be more people like these!